Sheffield’s secret gem, The Seamonsters, have returned with a brand new single to blow you away. 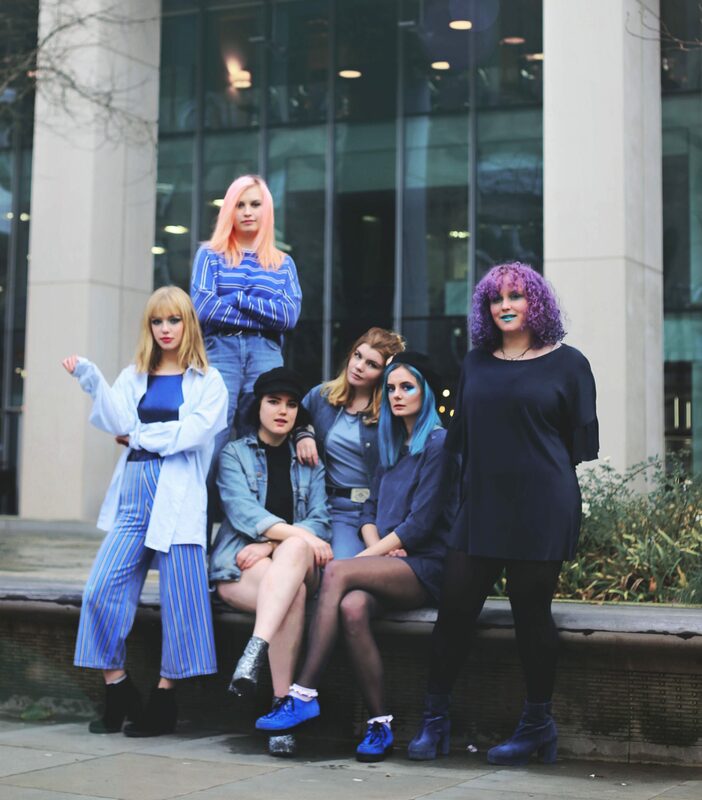 The Steel City six-piece are a young female-powerhouse band who have soared to local success with their killer hooks, catchy song writing and their effervescent live energy. Their break-through hit, ‘Lost (And Found)’ was a synth ridden, dance-round-your-bedroom-vibed tune which unsurprisingly caught them huge attention. The band now return in 2019 with a more guitar-led direction for ‘Blue Movie Baby’. The track is punchier than anything you might have heard from The Seamonsters before. It retains their pulsating pop hooks but the chorus comes in harder and faster than previous singles. Lead singer Naomi Mann also kills it on the vocals – balancing an angelic tone with a fiery delivery. While the band have ditched their initial dream-like vibes and keyboard-heavy riffs, this new direction shows that The Seamonsters are versatile with their sound. They don’t relax into a common formula but instead try and break their own moulds. The band are breaking stigmas too. 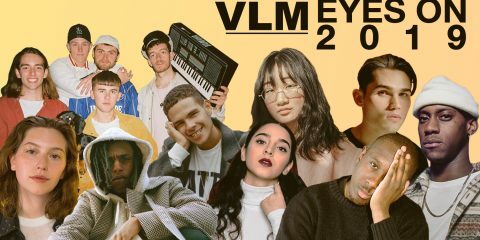 They do not allow their young age define them but instead turn any form of discrimination into inspiration, which a few of their tracks have tackled head on. 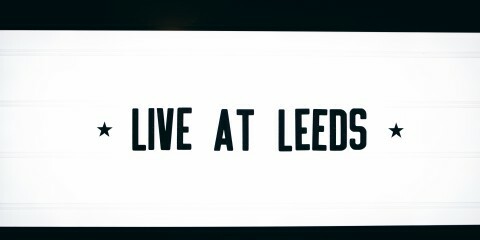 And as this new single shows, they’re by no means a young timid band, but a mature, passionate and extremely talented group of young women who are striding leaps ahead of many other bands from South Yorkshire. 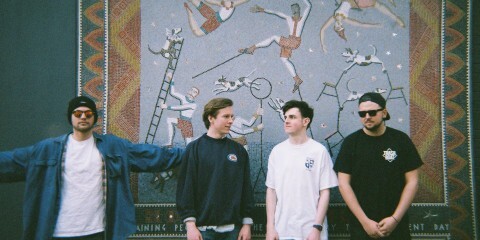 The band have been selected as 2019 ‘Ones to Watch’ by This Feeling and Pirate Studios who the band work closely with. Take a listen. And take note. The Seamonsters are on the cusp of massive success, with ‘Blue Movie Baby’ being a solid stepping stone in their ascension. What’s that coming over the hill? Not just any old monster, it’s The Seamonsters. So get ready. The new track was premiered on Gigslutz and is now available to stream and download. Listen below.